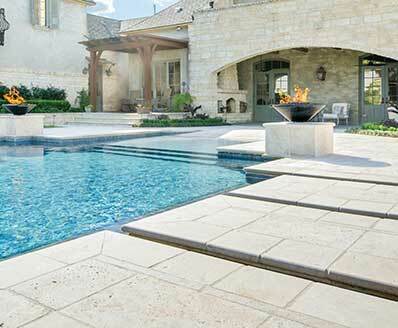 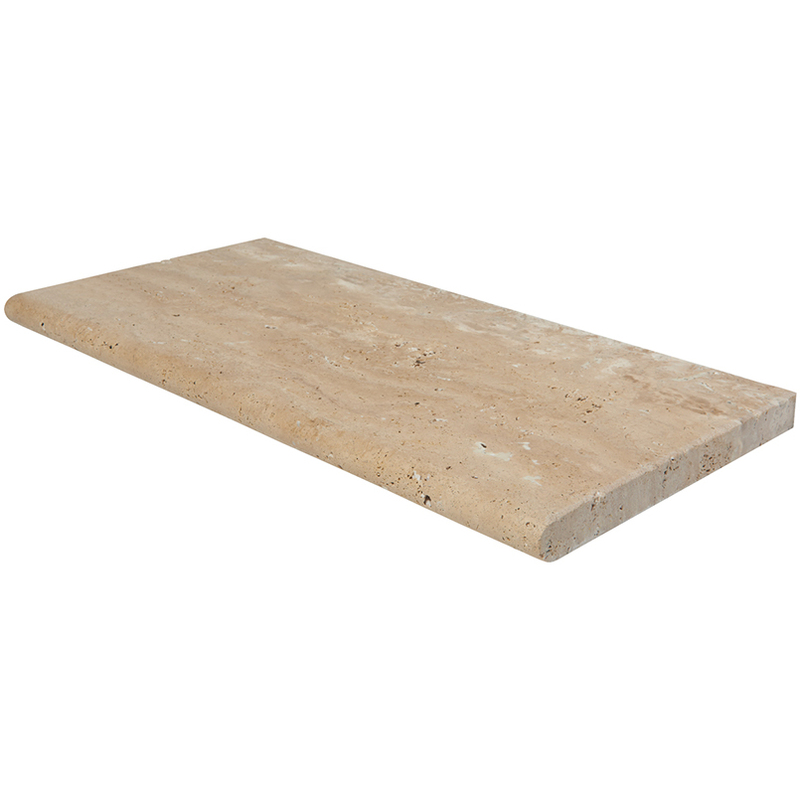 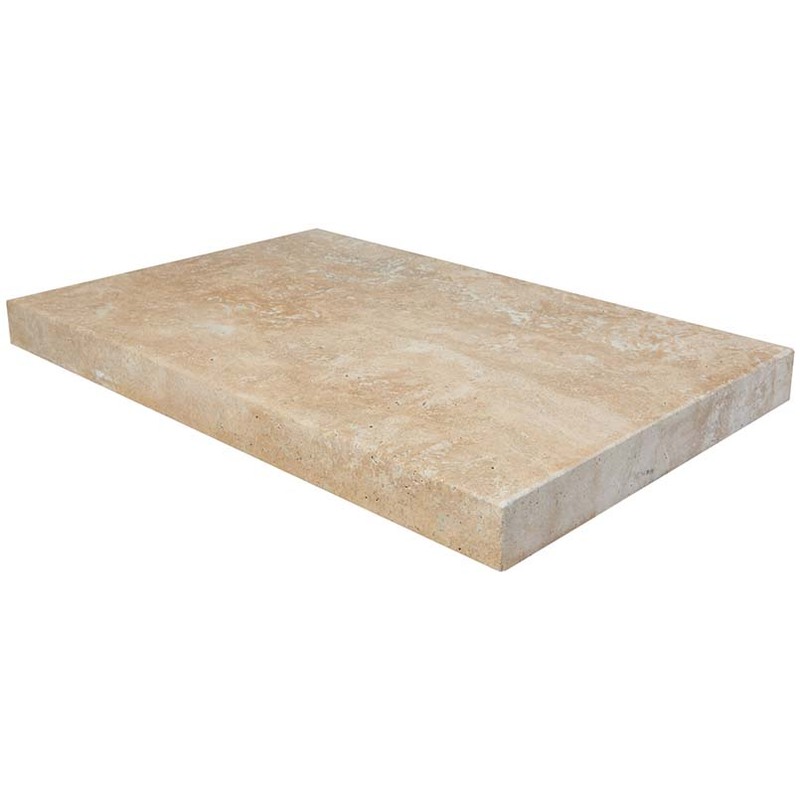 Our gorgeous Palermo Pool Copings are crafted from natural creamy beige limestone. 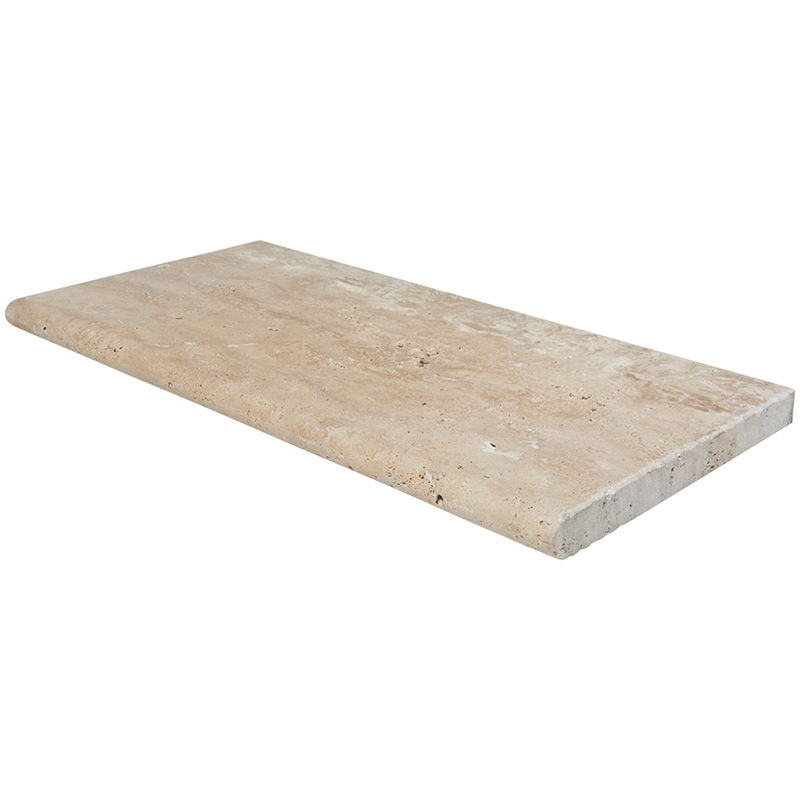 Offered with either an eased edge or a bullnose, they are perfect for creating a smooth transition from the pool deck to the water. 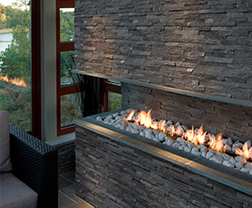 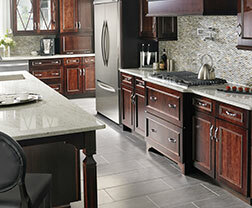 They complement a wide range of other hardscaping products including pool tiles, natural stone countertops, and wall and floor tiles.